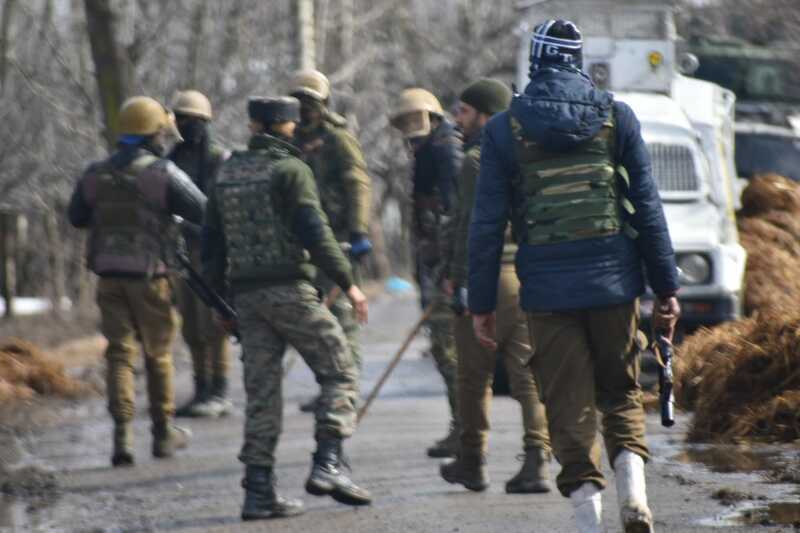 Srinagar, March 6 (GNS): Militants and government forces on Wednesday evening exchanged fire at Badrapayeen village of Kralgund in Handwara area in north Kahsmir’s Kupwara district. Reports reaching GNS said that government forces, following specific information about the presence of militants, were throwing a cordon-and-search operation in the village when they came under the attack. The government forces retaliated the fire and it exchange of fire continued for about five minutes. The army, sources said, has rushed reinforcement to the area and has installed lightening to prevent militants escape taking advantage of darkness.